Smoking is not for everyone and we are not referring only to smoking cannabis, but smoking as an action in general. 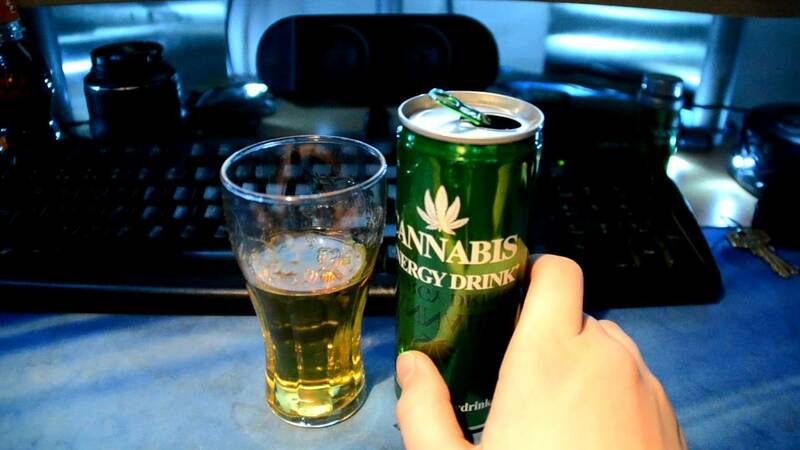 Therefore, in this article we will give you some tips to consume marijuana without smoking. Cannabis butter is the main ingredient in these products, and is also known as green butter or cannabutter. But why butter? Well, cannabinoids are liposoluble, therefore the fat cells present in butter absorb said cannabinoids more easily. If butter is not part of your diet, you can replace it with cannabis coconut oil. Among the best known foodstuffs there are sweets like sweets; baked goods that can be cooked with both green butter and cannabis flour and also ice cream or flans based on galactic milk. At first glance it will seem that you are smoking, but in reality it is not like that. The vaporizer is an artifact that slowly heats any type of aromatic herb to the point where it releases steam. In the case of marijuana, this vapor is loaded with cannabinoids such as THC or CBD. The vaporizer burns the grass, therefore the pollutants of the smoke are not released. It is estimated that 95% of the emitted steam is free of toxins and carcinogens. If you do not want to vaporize and the kitchen is not very good for you; Then drinks are the perfect choice for you. Focus on learning how to make infusions or galactic milk. In winter it is a good idea to have a tea or milk, its heat and effect will keep you in a very pleasant state; On the other hand, in the summer a good idea could be a frappé or a milkshake with plenty of ice. Before venturing into the world of beverages, remember that cannabis is not water-soluble, which means that it can not be dissolved in water; but for a person who has never had an approach to the green world, a simple infusion will be ideal to test its soft effects. If you already have a little more experience, then a good tea with milk would be an appropriate option. This version of cannabis is ideal for pain management, as it has analgesic and anti-inflammatory properties. It is usually used in patients with arthritis, osteoarthritis, lumbar problems, psoriasis, tendinitis, among others. The tincture can be consumed sublingually if ethyl alcohol is used in its preparation. If you use another type of alcohol, then the recommended form of consumption will be topical, that is, through contact with the skin. I've played around with some different ways to get my mj in. Ive made tincture, vape juice, and rick simpson oil. I always seem to drift back to smoking though. Tinctures are nice, but i think the alcohol aids that. The rick simpson really helps with my aches and pains. Used primarily after jiu-jitsu for recovery. I dont have access to good edibles or vape carts. The amount you have to use to get good yields is hard to swallow when paying a good coin for an O.
I can always evaporate the alcohol off and add vegetable glycerin to the tincture. Don't have to burn your throat with spirits. I usually add the tincture to a smoothie post training. Ive evaporated the alcohol off before, but... alcohol doesnt bother me and i just found it a waste. I havent made a tincture in a while. If i find the $100/O stuff i make tincture. I wont with the 280/O that i get now. Yeah... I make my own home grown High CBD Cannabis Tea. I love it. Cannabis butter is the best.